Mee Suah is a specialty of Xiamen, Fujian. 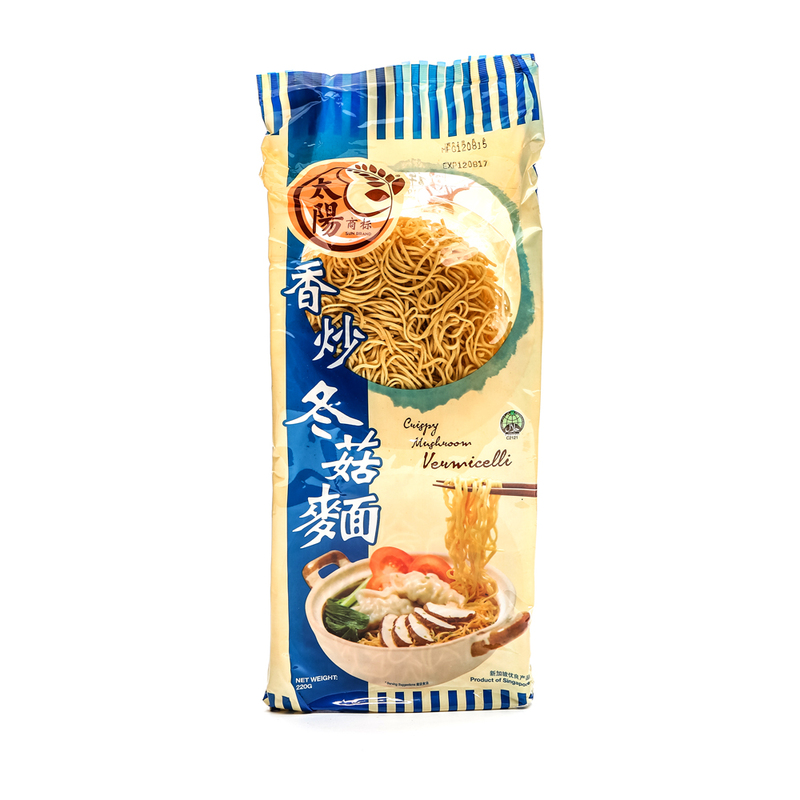 It is a fine dried wheat noodle with a smooth texture. The addition of mushroom flavour makes this a delectable dish.